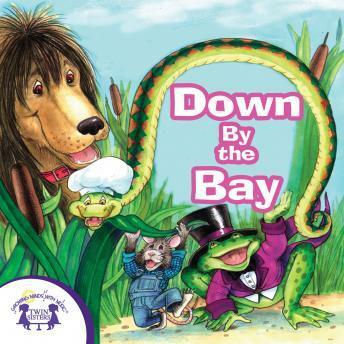 The classic rhyming song Down By The Bay, plus more fun new and traditional children's songs! These fun tunes will keep your child entertained and looking forward to the next song. This silly album is great for long car rides or anytime your child is bored! 8. Did You Ever See A Lassie?